Is it realistic to think that the message of Jesus Christ will bring the world together given Christianity’s legacy of religious violence and intolerance? In the wake of globalization, should humanity look for a different message of inclusion and justice? On what basis can we come together for the sake of peace and reconciliation? See below for recordings by our institute speakers. Registration for the 2019 Lesslie Newbigin Summer Institute will open January 2019. If you would like to join our mailing list please click here and scroll down to enter your email address. 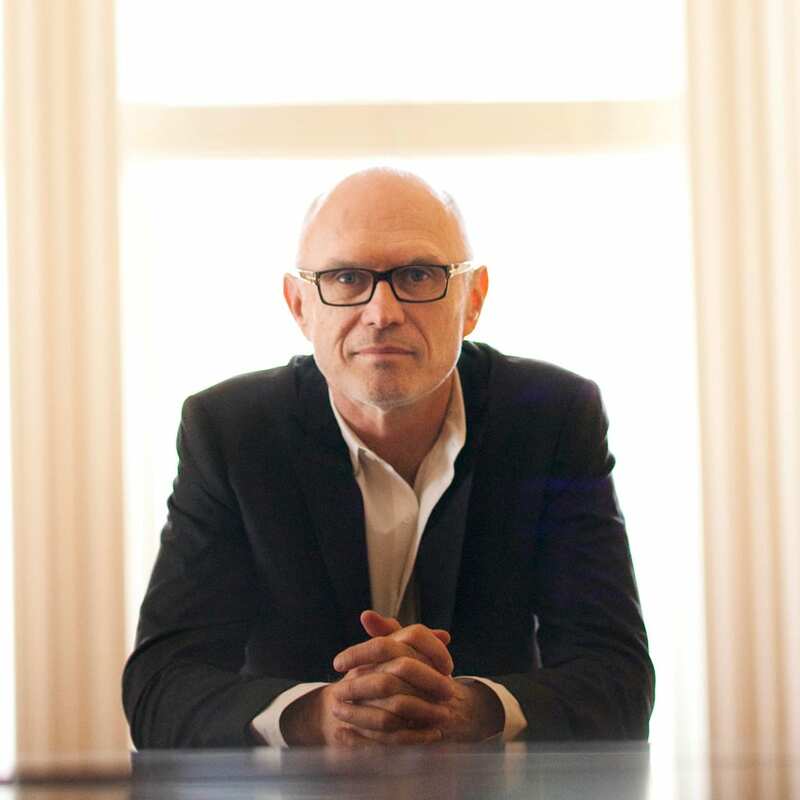 Dr. Miroslav Volf is the Henry B. Wright Professor of Theology at Yale Divinity School and the Founder and Director of the Yale Center for Faith and Culture. He was educated in his native Croatia, the United States, and Germany, earning doctoral and post-doctoral degrees (with highest honors) from the University of Tuebingen, Germany. 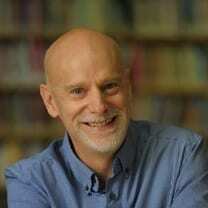 He has written or edited more than 15 books and over 70 scholarly articles. His most significant books includeExclusion and Embrace (1996), winner of the Grawemeyer Award in Religion, and one of Christianity Today’s 100 most important religious books of the 20th century; After Our Likeness (1998), in which he explores the Trinitarian nature of ecclesial community; Allah: A Christian Response (2011), on whether Muslims and Christians have a common God; and A Public Faith: How Followers of Christ Should Serve the Common Good (2011). His most recent books, Flourishing: Why We Need Religion in a Globalized World and Public Faith in Action: How to Think Carefully, Engage Wisely, and Vote with Integrity (co-authored with Ryan McAnnally-Linz) were released in January and June of 2016. 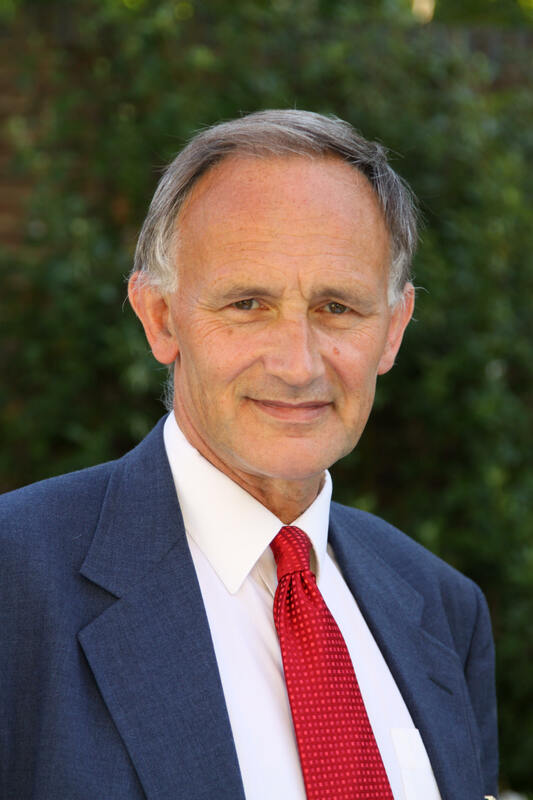 Dr. David F. Ford OBE is Regius Professor of Divinity Emeritus in the University of Cambridge and a Fellow of Selwyn College. Professor Ford co-chairs Global Covenant Partners (which serves the Global Covenant of Religions, an international initiative in response to religion-related violence); the Rose Castle Foundation (a centre for reconciliation, inter-faith engagement and conservation based in Rose Castle in Cumbria); and Faith in Leadership (which offers leadership training to emerging and established leaders from several religious traditions). 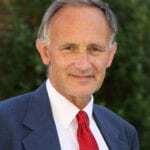 He currently serves on boards of Kalam Research and Media (Dubai, Abu Dhabi, Amman, Tripoli, Tunis and Kuala Lumpur); the Center of Theological Inquiry in Princeton; the Institute for Comparative Scripture and Interreligious Dialogue in Minzu University, Beijing; the Elijah Interfaith Institute, Jerusalem; and the Religious Literacy Leadership in Higher Education project in Goldsmiths, University of London. He was a co-founder of the inter-faith practice of Scriptural Reasoning, and has been a theological adviser to three Archbishops of Canterbury. His publications include: The Drama of Living; Interreligious Reading After Vatican II; Theology: A Very Short Introduction; The Future of Christian Theology; Christian Wisdom; Shaping Theology – Engagements in a Religious and Secular World; and The Modern Theologians. 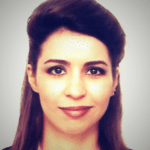 Dr Shirin Shafaie studied Philosophy (BA) and Philosophy of Art (MA) in Iran, and Middle East Politics (MSc), and Film and TV (MA) in the UK. 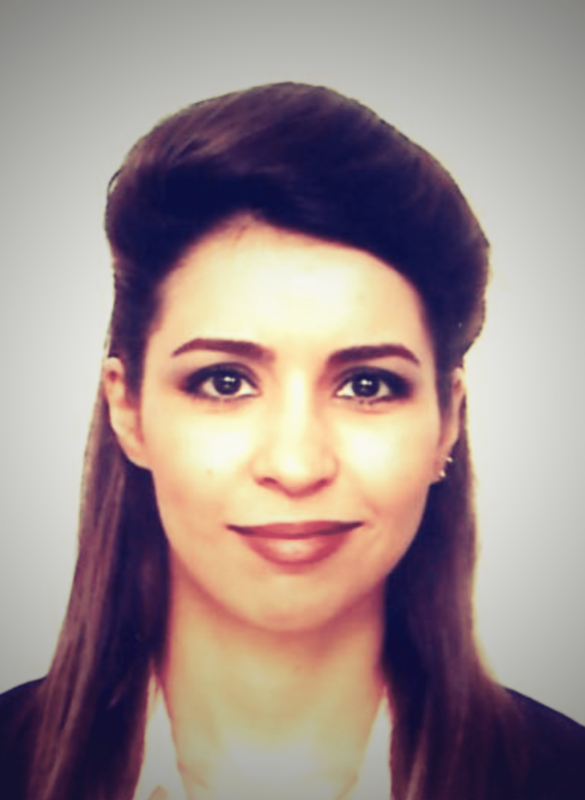 She completed her doctoral research on ‘Contemporary Iranian War Narratives: A Dialectical Discourse Analysis’ at SOAS, University of London, where she has been teaching Middle East Politics to post-graduate students. She currently holds a post-doctoral position at the Centre for Muslim-Christian Studies (CMCS) in Oxford where she is writing a monograph on ‘Reading Gen. 37- 50 in conversation with Islam’. Her research interests are narrative theory, critical war studies, and faith-based diplomacy. She is also the founder and director of Visual Academics Ltd., an independent film production and training organization that helps academics to use video as part of their research to increase impact and improve public engagement. Dr Carol M Walker is a former member of the Gospel and Our Culture Management Council (2003-2015). She is an Associate Lecturer in Old Testament and Islamic Studies at All Nations Christian College, UK, with over twenty years’ experience of Bible teaching in Pakistan and the Middle East. 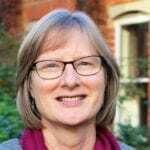 Her doctoral research and principle area of academic study focus on comparative theology and approaches to the interpretation of scriptures (Bible and Qur’an). 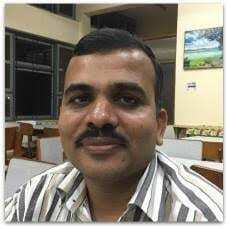 Dr. Muthuraj Swamy (PhD Edinburgh) is currently the Dean of Theology in the Union Biblical Seminary, Pune, India, where he is also the Dean of Postgraduate Studies, and a Visiting Fellow at St. John’s College, Durham University. He has published widely and is the author of the recent book The Problem with Interreligious Dialogue: Plurality, Conflict and Elitism in Hindu-Christian-Muslim Relationships (London: Bloomsbury, 2016). He has been commissioned to write the Archbishop of Canterbury’s Lent book 2019 on the theme reconciliation (SPCK, London & ISPCK, Delhi, 2019). He is leading the Mission Theology in the Anglican Communion (MTAC) project (http://www.missiontheologyanglican.org/) and is the Editor of its book series written by theologians from the global South which includes three Pre-Lambeth Conference books on the Archbishop of Canterbury’s three priorities – Reconciliation, Evangelism and Witness, and Prayer – in preparation of the Lambeth Conference 2020. Dr. Paul Weston is Director of the Newbigin Centre, Cambridge, lectures in mission studies and homiletics at Ridley Hall, Cambridge and is an affiliated lecturer in the Cambridge University Divinity Faculty. He is a graduate of Cambridge University, and has research degrees from the Council of National Academic Awards (MPhil), and King’s College, London (PhD). Paul’s PhD was on Lesslie Newbigin’s missionary engagement with Western culture, and he has written widely on his work. 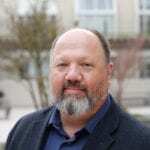 He is editor of Lesslie Newbigin, Missionary Theologian: A Reader (SPCK/Eerdmans, 2006), Faith in a Changing World (St Paul’s Theological Centre, 2012), and co-editor with Mark Laing of Theology in Missionary Perspective: Lesslie Newbigin’s Legacy (Wipf & Stock, 2012). His most recent book (co-edited with Jason Sexton) is The End of Theology: Shaping Theology for the Sake of Mission (Fortress Press, 2016). Dr. Scot Sherman is the Executive Director of the Newbigin House of Studies, a center for graduate theological education and spiritual formation based in San Francisco. He oversees the Newbigin Fellowship, a nine-month intensive training program that seeks to provide a framework for wise integration of faith, work, and life, and hosts the speaker series Conversations For the Common Good. He is a graduate of Westminster Theological Seminary (M.Div. ), Princeton Theological Seminary (Th.M), and the University of Wales (Ph.D). 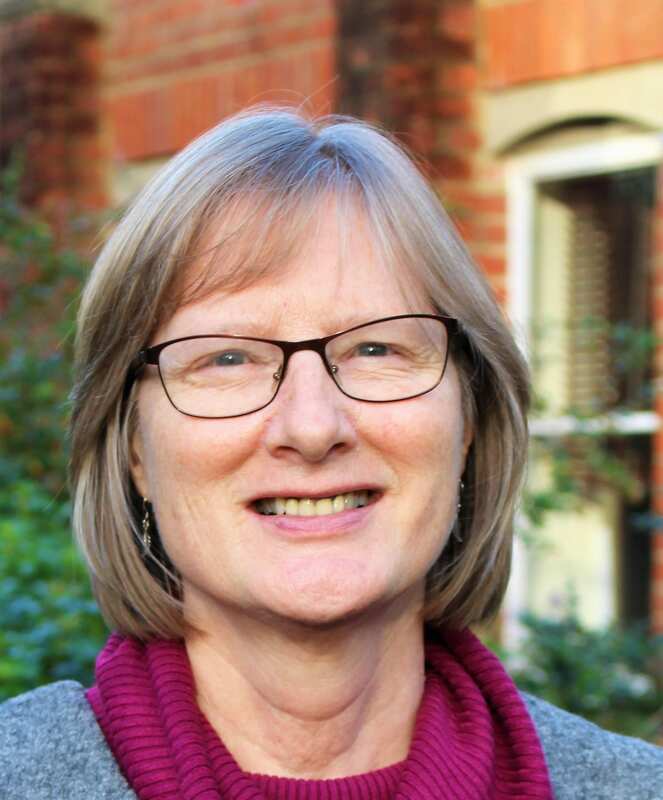 Scot’s doctoral dissertation focused on the early ecumenical influence of the British missionary-theologian Lesslie Newbigin, a pioneer in thinking through the challenges facing churches in the contemporary West. He is currently working on his first book, an exploration of the ideas of the French philosopher and social theorist René Girard. Scot lives with his wife, Catherine, and they have four sons. He loves opera, detective fiction, playing the piano, and goes wine tasting as often as possible.